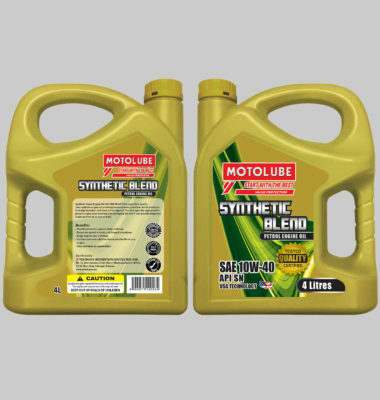 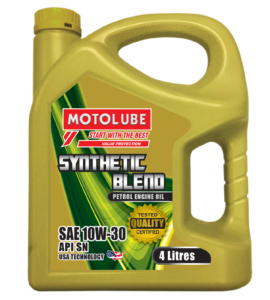 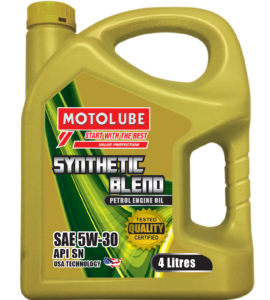 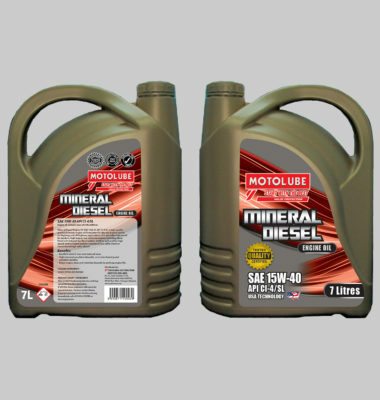 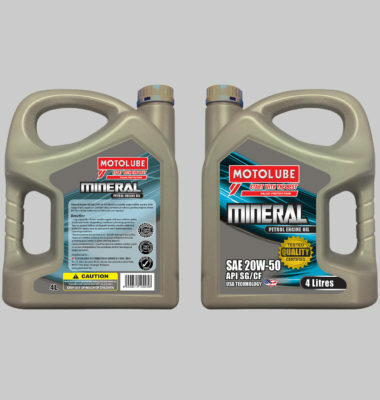 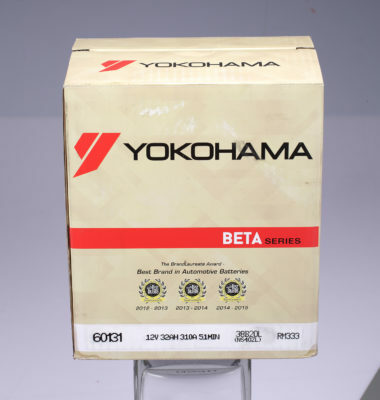 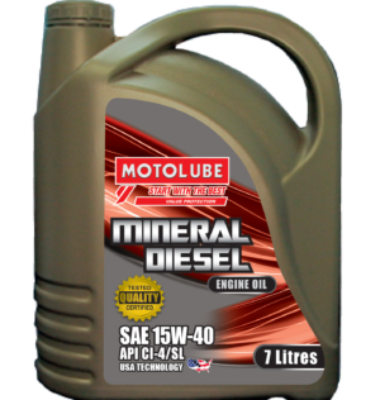 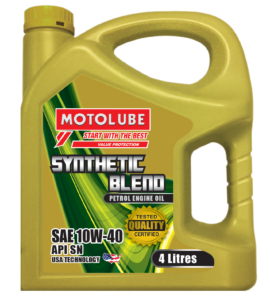 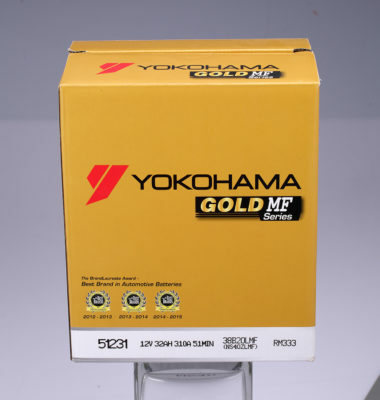 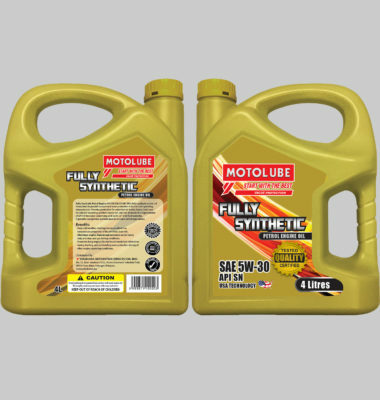 Our range of Semi-Synthetic Petrol Engine Oil is a balanced blend of top quality mineral and synthetic base stocks, producing high-quality engine oil with the properties of the semi-synthetic technology. 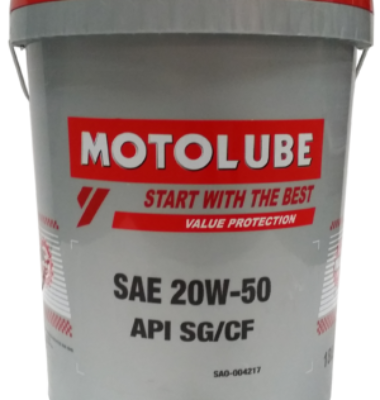 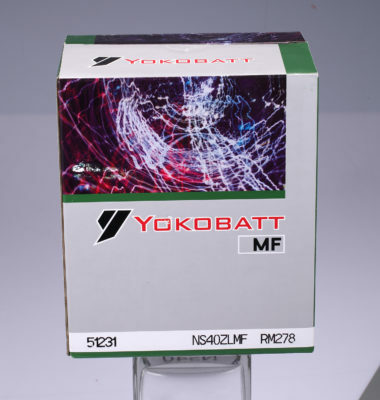 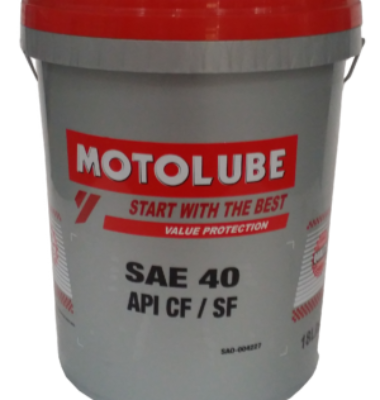 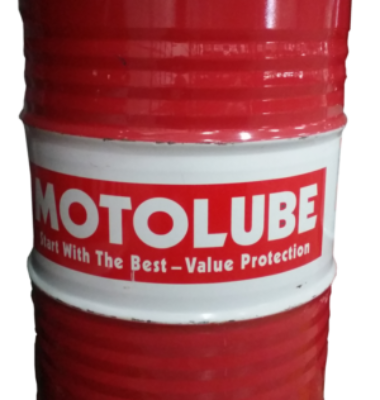 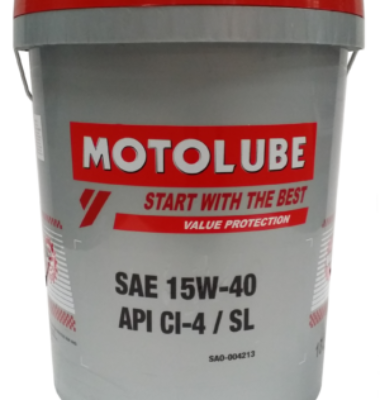 It’s naturally higher lubricity offer lower internal friction for reduced engine wear. 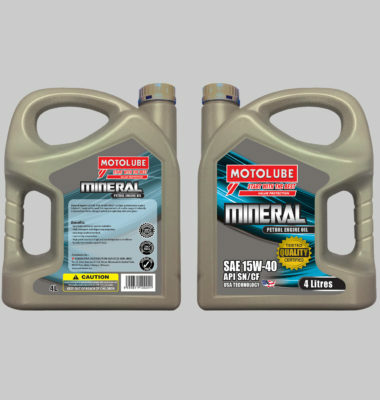 Excellent start-up performance prevents sludge build-up and controls oxidation.